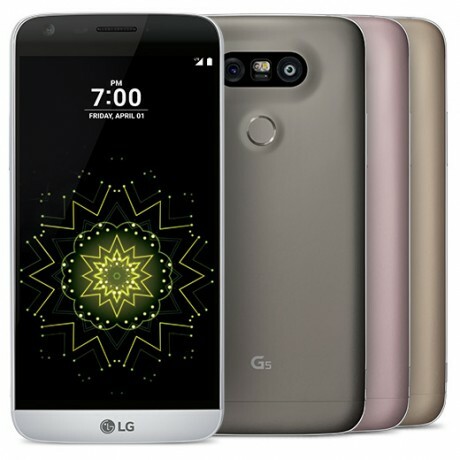 Sprint said it will begin accepting preorders for the LG G5 on March 24. The device will reach stores April 1. Sprint is offering the phone via installment plan, with a contract, or at full price. Monthly payments for the phone will be $24 for 24 months; the retail price is $576. Customers willing to sign a two-year agreement can snag the G5 for $150 after a $50 mail-in rebate. Sprint says it will offer a minimum of $150 towards the G5 for phone trade-ins. Early adopters will be rewarded with a battery bundle, which includes a spare battery, charger, and USB-C to micro USB adapter. Sprint will sell the 360 CAM for $199.99 and the CAM Plus module for $69.99. Sprint said the phone is available with several of its ongoing promotions, such as half off service rates plans for those who switch from AT&T, T-Mobile, or Verizon Wireless. Sprint will also pay ETFs and other switching fees up to $650.